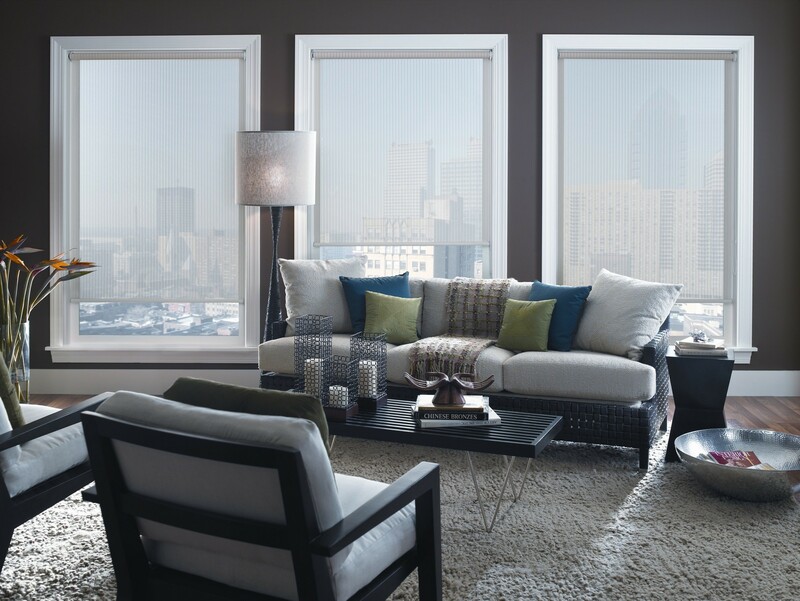 The most common decorating mistake is a dark room or not having adequate lighting in the room. Even the most beautiful of rooms can be thwarted by bad lighting. The most welcoming spaces are filled with soft layers of flattering lighting at various heights (a chandelier, floor lamp, desktop lamp, etc. ), not just one harsh light source. If the space has little natural light, use mirrors to brighten it up by reflecting what natural light there is around the room. It also doesn’t help much if the room does let in a lot of natural light and the light is blocked by the window covering. For this reason it is important to choose your blinds wisely. For rooms where natural light is required, it would be advisable to choose a roller blind that does let in light, or a wooden blind where the amount of light can be controlled.